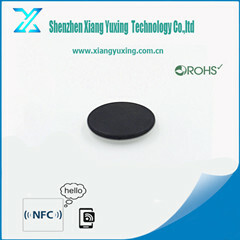 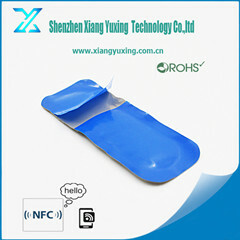 RFID ear tag for pig - Shenzhen XiangYuXiang Technology Co.,Ltd. 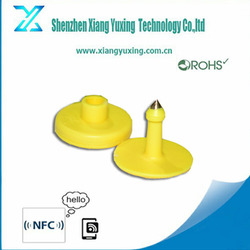 The RFID ear tag for pig is able to guarantee its continuous and complete tracking information management. 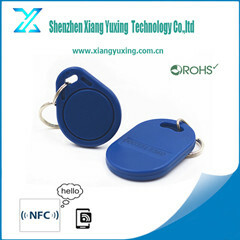 It is able to realize tracking, find out the disease in time and solve them when the disease occurs. 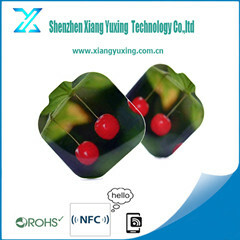 Before the meat went out to the factory, they have pasted all strict performance testing and inspection, to guarantee reliable and stable quality.